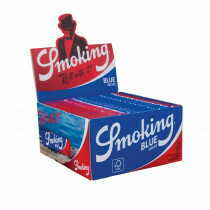 Smoking paper is one of the most famous paper brands in the world. 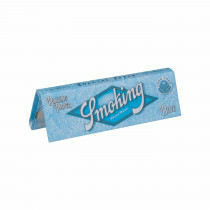 In our shop you'll find a wide assortment Smoking papers. 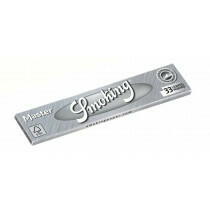 Smoking rolling papers is one of the, if not the most famous brand of rolling papers in the world. 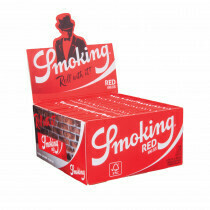 Smoking is a Spanish brand that started in the first half of the past century. 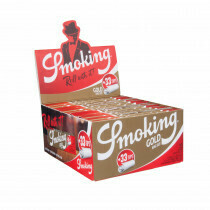 In 1929 Smoking papers won the grand prize at the international expo in Barcelona and since then grew into an icon for many generations. 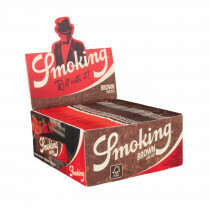 Smoking papers has a wide selection of different types of rolling papers. 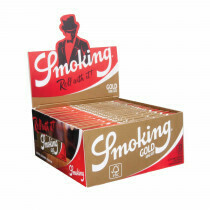 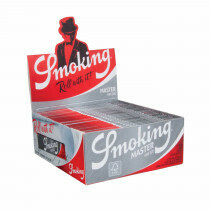 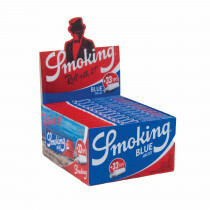 Wether you are looking for Smoking King Size, Smoking Slim or Smoking Gold, we have it in stock! 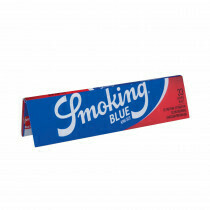 Of course we also have the popular types, like Smoking Black, Smoking Silver and Smoking Blue. 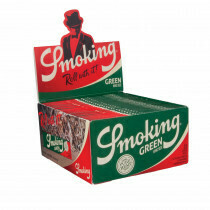 So whatever you are looking for, you can find all types of Smoking rolling papers in our Smoking papers online shop at Grasscompany.com.